Submitted by Jason Horton on Sep. 1, 2016..
85 out of 100. Incorporating 10+ ratings and reviews. 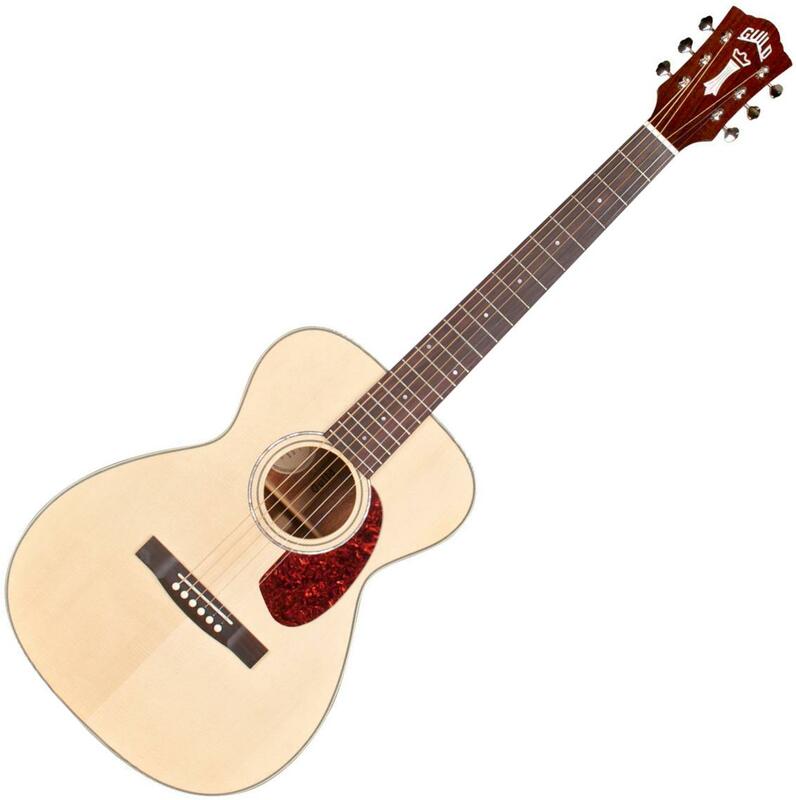 This concert body sized guitar is designed to be comfortable and easy to play and it appears Guild have achieved this goal based on the customer reviews I've read. Several people said in their customer reviews that they found the setup was great straight out of the box and didn't require any adjustments - this included having an easy to play low action with no fret buzzing. I didn't find any negative reviews that didn't seem to be primarily about shipping issues. If you're looking for a quality concert sized guitar under $1000 then take a look at the Guild M-140.